Our box office opens nine days prior to opening night of each show. Open on show nights, two hours before each performance. 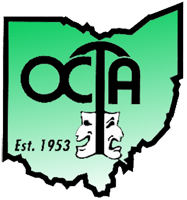 The Actors Guild of Parkersburg is a 501(c)(3) non-profit organization.